The Wave is really versatile for any type of surf riders style. Simple changes in your back lines will customize the Airush Wave to suit yourself. Play around with it but here are some of my personal favorites when I designed the Airush Wave. If you like to unhook often and let your kite drift, tie a knot lower on your back pigtails (ie making your back lines slightly longer). This will reduce the back line tension causing the kite to be balanced when unhooked. 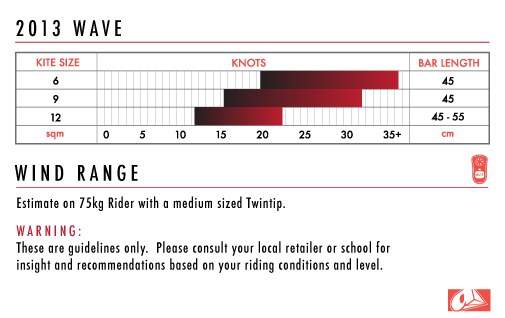 If you like to ride hooked in and turn your kite constantly when you ride waves, make a knot even above the standard one on the pigtail, to increase your steering speed. I personally recommend to avoid the bar all the way in when riding otherwise the kite will “choke”. 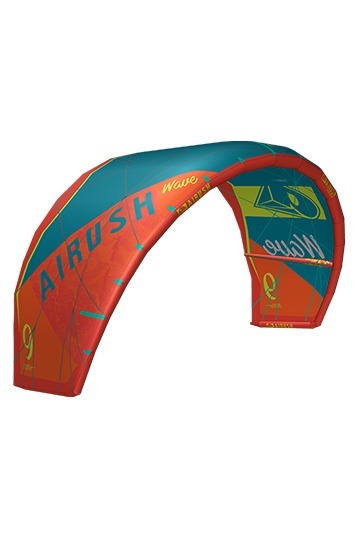 The new Airush Wave is more than a wave-kite. 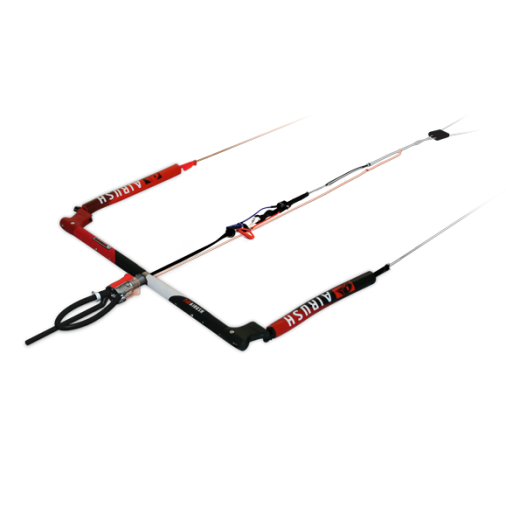 It's an easy to handle freeride/wavetool, that get's you down the line comfortable. Drifts nicely, with smooth pull in steering and kiteloops.